Here are some ways to NOT stay on the path to financial well-being. 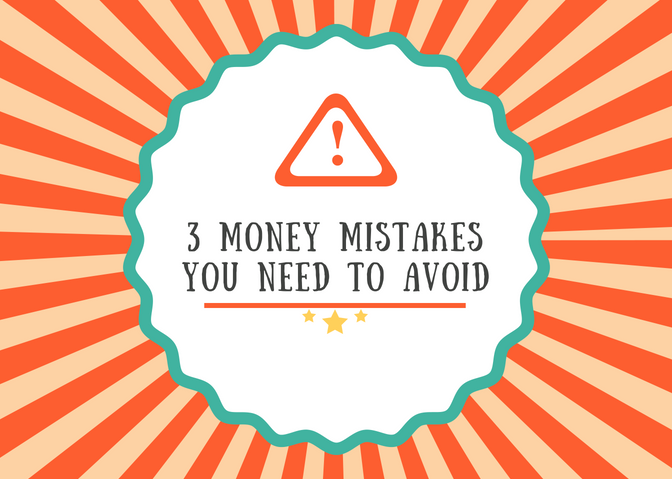 Avoid these money shortfallings so you can be better prepared and less stressed for you and your family! The great Stoic philosophers often practiced envisioning themselves in the worst-case scenario. Whether it be losing a loved one or a house, the exercise taught them to be prepared for anything. In a similar fashion, being prepared for having to pay for emergency expenses, experiencing a job loss, or other financial trouble can help you have an organized plan. A worst-case scenario financially would be having to take away from your retirement because of a medical bill, or not having the proper insurance in case of a liability. This is where speaking to a financial planner becomes crucial to help ensure you won't fall victim to any surprises. This one's a deal-breaker. Following the first tip, having a formal plan is a necessity for a confident financial future. If you want to lower financial related stress, developing a plan is the first step for building a strong foundation for you and your family's future. It's never too late to start! Don't let your age or career status dissuade you from starting a plan today. We like to use the quote, "Failing to plan is planning to fail," and it couldn't be more accurate. And note this: we often hear, especially from younger clients, that they have been successful at keeping a plan in their heads. 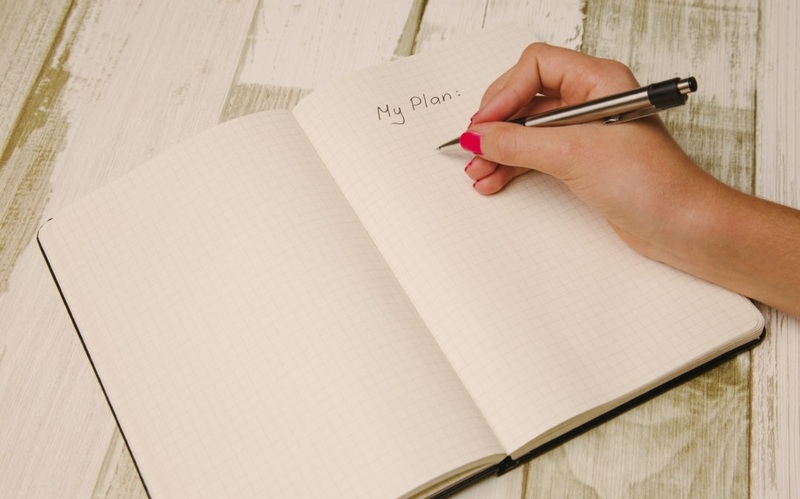 A mental plan is not the same as in writing, so we recommend you put a pen to paper. Make it an Excel document, a written plan, or whatever method works best for you to enforce your financial strategy. There's a right and wrong way to pay off debt. Don't be tempted to start paying for the smallest debts first, such as a car payment. Instead, pay off your highest debts first. This could be a mortgage or business loan. The reason is that paying off smaller debts first only increases the amounts of your larger accounts due to their interest rates. By paying off the larger debts first, you make everything else becomes a downhill slope. 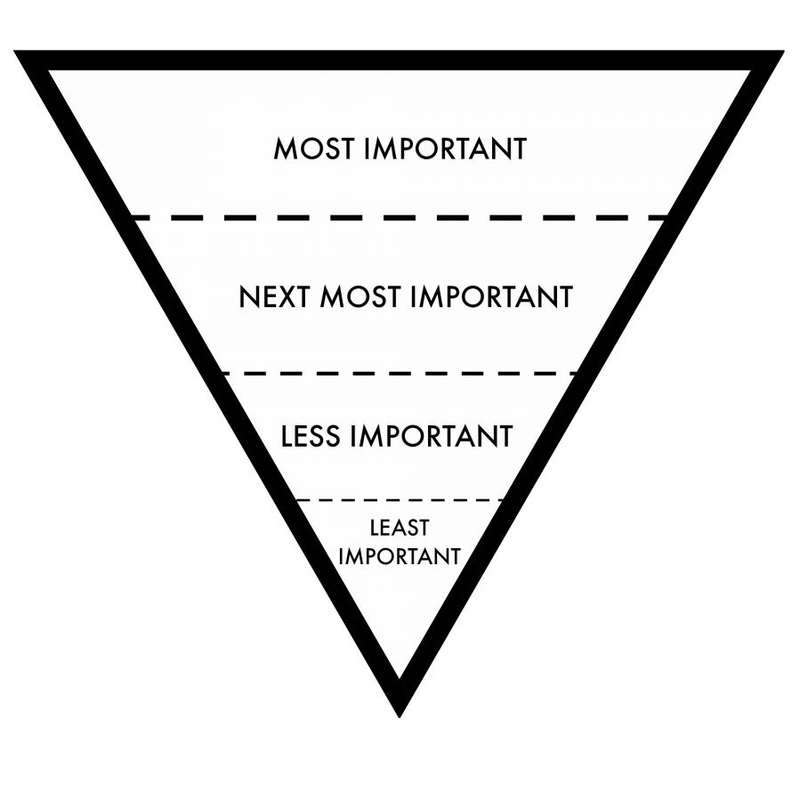 Think of it as an upsidedown pyramid of importance, your attention should be at the top where the greatest amount sits.